FAI rent-a-jet AG, the leading global provider of mission-critical aviation services, is proud to make its debut at the fifth Bahrain International Airshow this week, Booth P32. The company will showcase its first Bombardier Challenger 850 business aircraft on the static display, Pad 8. 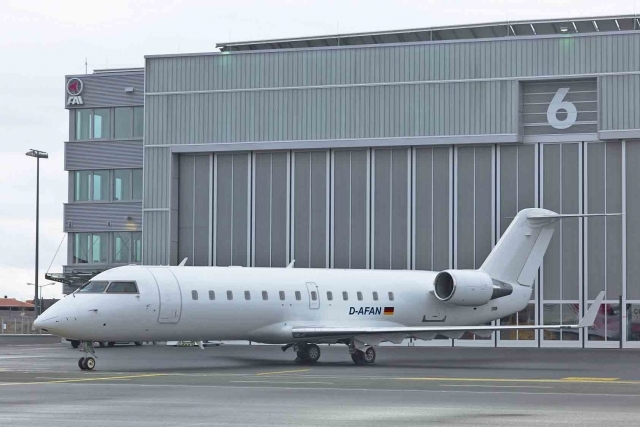 The aircraft (registration D-AFAN) which is the newest member in the company's 25-strong fleet is multi-role and based at the company HQ in Nuremberg, Germany. Available for immediate charter in 14-seat VIP aircraft configuration with three distinct cabin zones, it can also convert to a comfortable medevac transport. Siegfried Axtmann, Chairman of FAI Aviation Group, who will be at the show this week comments: "We are very proud to make our debut at this exciting show and present our first Challenger 850 model. It's comfortable three-zone cabin is as roomy as a Global Express with low operating costs comparable with a Challenger 605. This aircraft is perfect for luxury VIP travel at a competitive price and I am confident that it will appeal to potential clients in the Middle East market." FAI has heightened interest in the region, having welcomed its strategic new investor from Bahrain in 2017 - The Mumtalakat Holding Company (Mumtalakat), the sovereign wealth fund of the Kingdom of Bahrain. 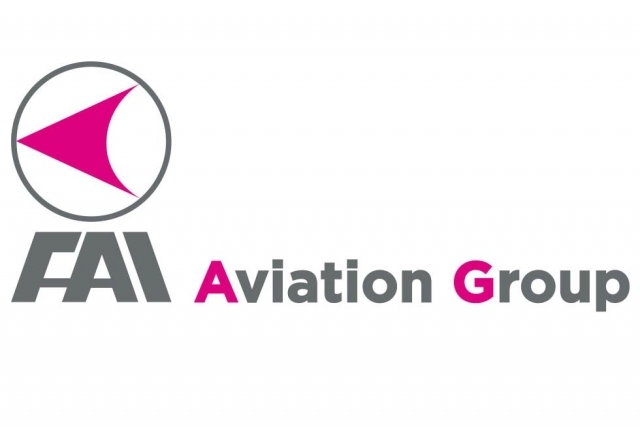 FAI´s group fleet of 24 jet aircraft and one turboprop includes six Bombardier Global Express, five Bombardier Challenger 604s, one Challenger 850, 11 Learjet 60 plus one Premier 1A and one King Air 350. Headquartered at Albrecht Duerer Intl. Airport in Nuremberg, Germany, FAI runs a 14,000 m² carbon neutral FBO.